Gardening tips and "how to" advice on starting a garden and growing successfully. From how to grow flowers including growing different types of roses, to starting a vegetable garden as well as vegetable garden tips. Starting a fruit garden is also covered as well as growing fruit trees and, of course, growing herb garden plants. How do plants grow?, What makes plants grow? It's not brain surgery, a little bit of know-how, a little bit of luck and a little bit of tender loving care! These are the greatest plant growth factors of all. Starting a garden, any type of garden, can seem a daunting process, to even the most experienced gardener. However, with a little bit of planning, a little bit of good weather and the mandatory little bit of good luck, there is no reason why anybody shouldn't be able to go about starting a garden. Whether a beginning gardener or an experienced gardener you will find plenty of useful easy-to-follow gardening advice and tips. No matter what your level of experience there is bound to be something of interest here to make your garden either more beautiful, more productive or just basically more enjoyable. 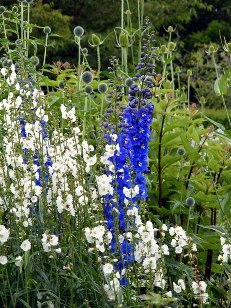 Start gardening flowers plants trees, whatever your heart desires, with our gardening tips and advice. 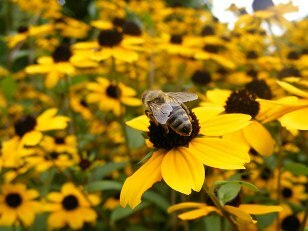 Below are some of the gardening tips and advice offered here. All the information you need to grow your own vegetables successfully. If you are thinking of Vegetable Garden Planting there are many issues to be considered. You will need to know how to prepare your soil, what garden tools are necessary and decide which vegetable garden layout is best for you. 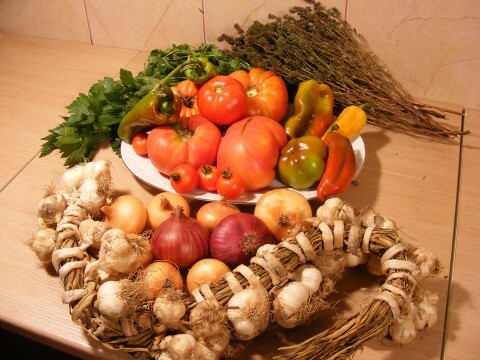 Of course, you will need to know exactly how to grow all those beautiful home grown vegetables. In my vegetable planting guide I don't just tell you when to plant vegetables, I show you how all you need to know about vegetable garden planting and vegetable garden layout designs as well as everything else you need when starting your vegetable garden plans. From how to grow potatoes to how to grow onions to how to grow pumpkins to how to grow sprouts and all your other favorite vegetable garden plants. With these gardening tips I take you through the entire process step-by-step I will also give you many useful vegetable garden tips that will mean that you are in no time reaping the rewards of your efforts. It's starting a vegetable garden made a whole lot easier! 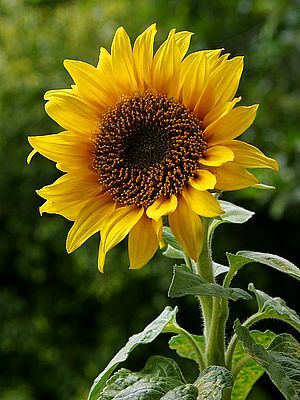 How to grow flowers, flower garden ideas for lots of different types of flowers! Looking for flower garden ideas? Want to know how to grow Sunflowers?, how to grow African Violets?, It's easy to grow flowers that will delight both you and your visitors. Cheer up your winters and early springs with some easy to grow bulbs that lift your spirits! Such is the range of different types of flowers available for all situations that your biggest problem won't be "how to grow flowers" but where to find the space to grow more! 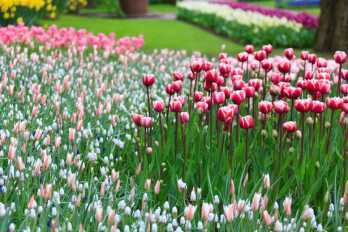 Lots of helpful tips and flower garden ideas that show you how to grow a huge variety of different types of flowers as well as flower garden ideas such as Butterfly garden plants. I will also cover non flowering plants and plants for ponds. How do flowers grow? follow my tips and you will soon be a master grower. Gardening caring for different types of roses, how to grow roses, made easy! 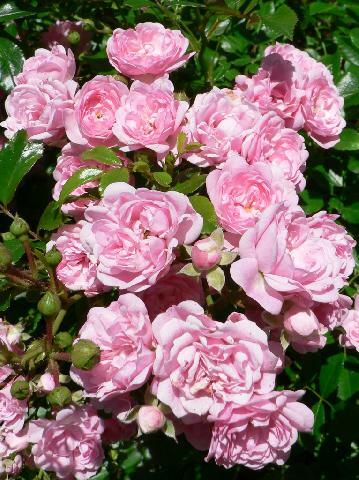 Gardening and caring for roses is not half as difficult as some would have you believe. Like most things to do with gardening, it's easy to grow the different types of roses with a little planning, tender loving care and and a small dose of good luck, and your on your way to growing roses successfully! 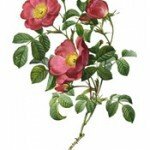 There are many different types of roses to suit all gardens and gardeners! If you want to start a fruit garden I give you loads of tips that will have you on your way in no time. 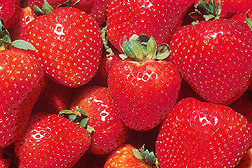 From how to grow blackberries, how to grow raspberries, grow strawberries even grow blueberries if you want!. If you are thinking of starting a fruit tree garden I give you some very useful easy to follow tips on such areas as dwarf fruit tree, pruning fruit trees, how to get rid of fruit flies including Cherry fruit fly. It's not quite a list of all fruits you might want to grow but the list of fruits covered here will get you off to a great start. 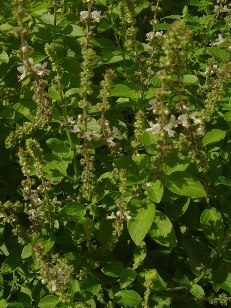 Interested in Herb Garden Plants?, Starting an herb garden?, Like to know how to grow herbs? If you want to know how to grow Basil or how to grow Ginger or how to grow Parsley or how to grow Rosemary, well, you get the idea! I show you some easy and practical herb garden layouts and give you lots of ideas for a window herb garden and a container herb garden. So whether you want to start growing herbs indoors or outdoors you won't be short of ideas. Landscape plant guide for different types of flowers, vegetable garden plants, herb garden plants, trees etc. Over time I hope to put together a landscape plant guide for quick reference. It will take a bit of work but hopefully over time it will turn into a useful resource for gardening tips relating to all the different types of flowers, herb garden plants etc. Please try to enjoy your gardening as much as possible. Sure, there will be moments, but overall the benefits of gardening always far outweigh the little hardships endured. Gardening is a journey, not a destination. 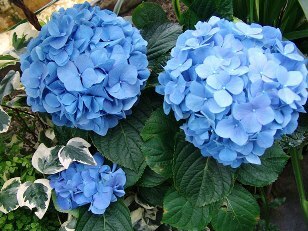 I hope that you find some use and get lots of pleasure from the gardening tips and advice offered on this site. If you found this site or some of the gardening tips useful please feel free to pass on the address, https://www.gardening-tips-advice.com , to your gardening friends. Thanks for visiting and please come again for more gardening tips and advice on gardening flowers plants trees! Would you like to share your knowledge about gardening tips? 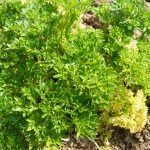 Contribute to www.gardening-tips-advice.com!